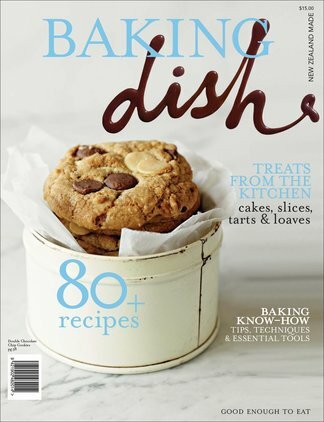 Baking Dish is a collection of more than 80 favourite recipes from Dish magazine – including cakes, biscuits and slices as well as sweet and savoury tarts and loaves. Baking Dish also contains a useful glossary of ingredients and techniques and must-have kitchen equipment. 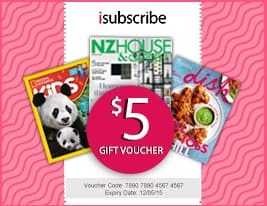 Be the first person to tell us what you think about Baking Dish and you'll save $5 on your next purchase!